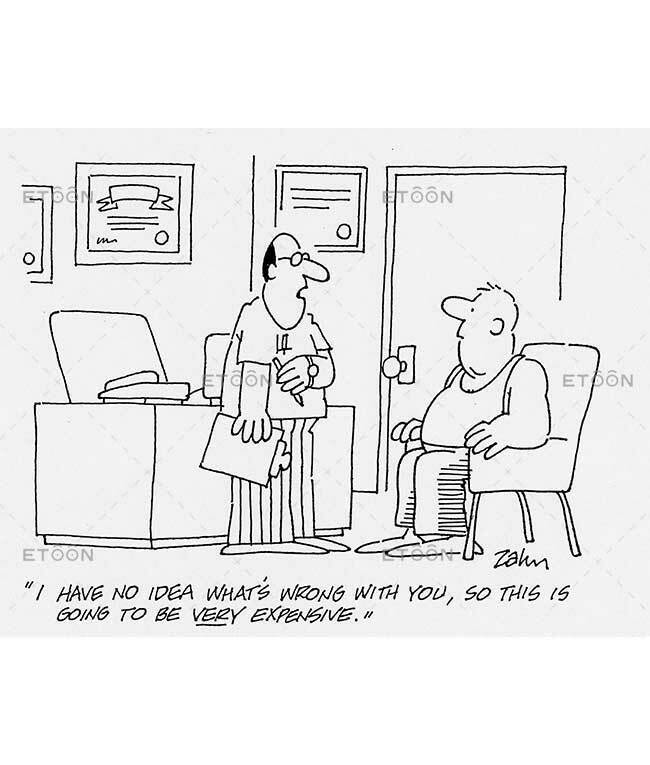 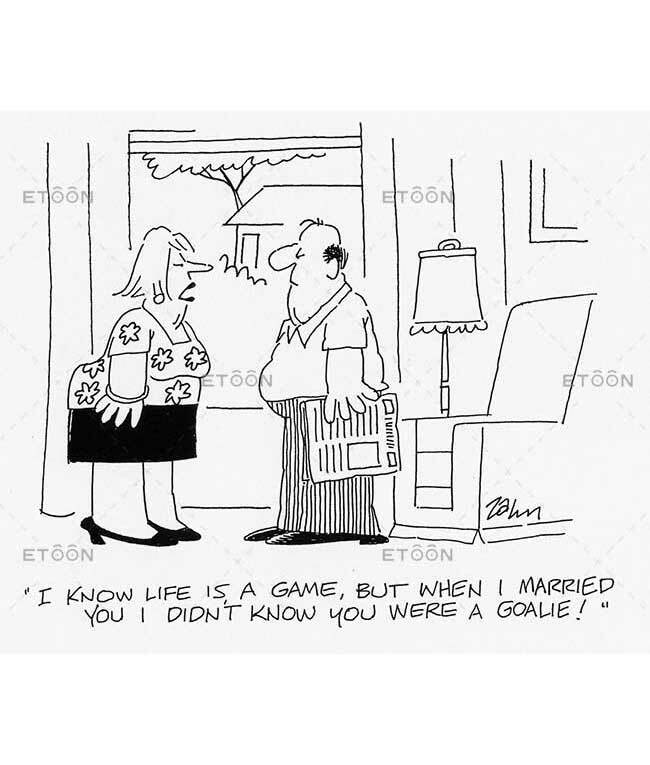 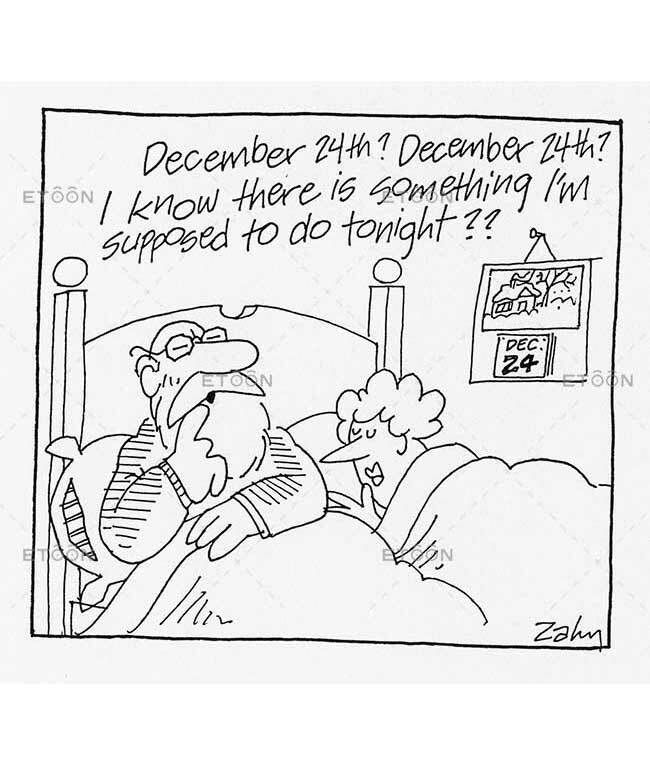 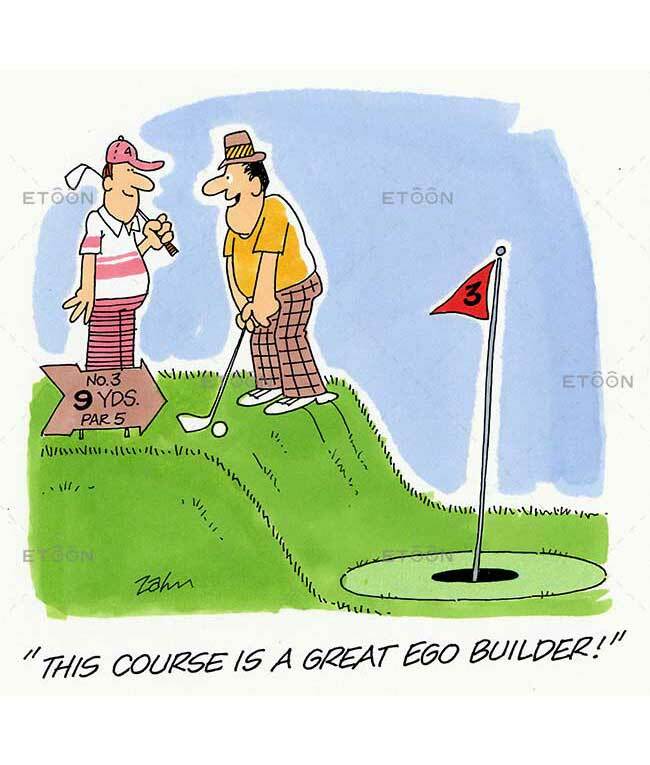 Search through our large searchable database of cartoons on a variety of subjects, including Is cartoons. 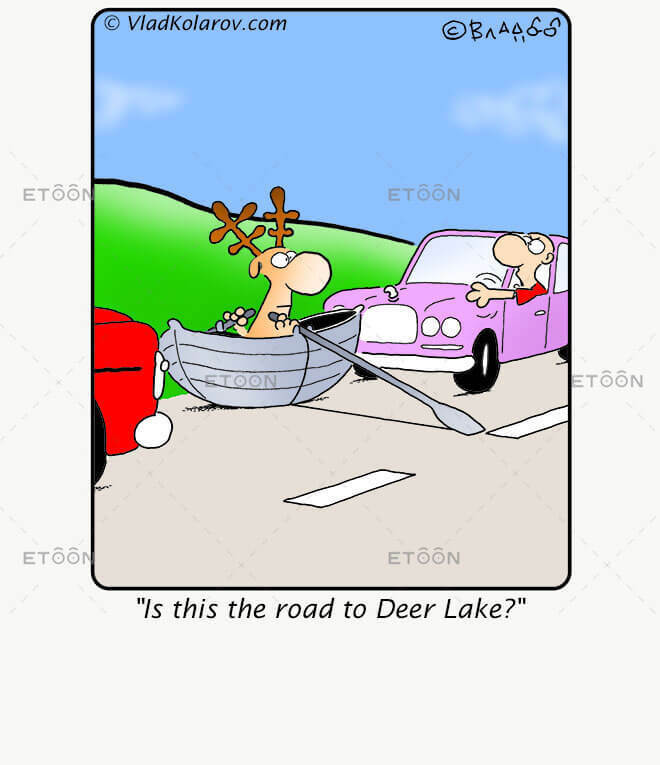 Is this the road to Deer Lake? 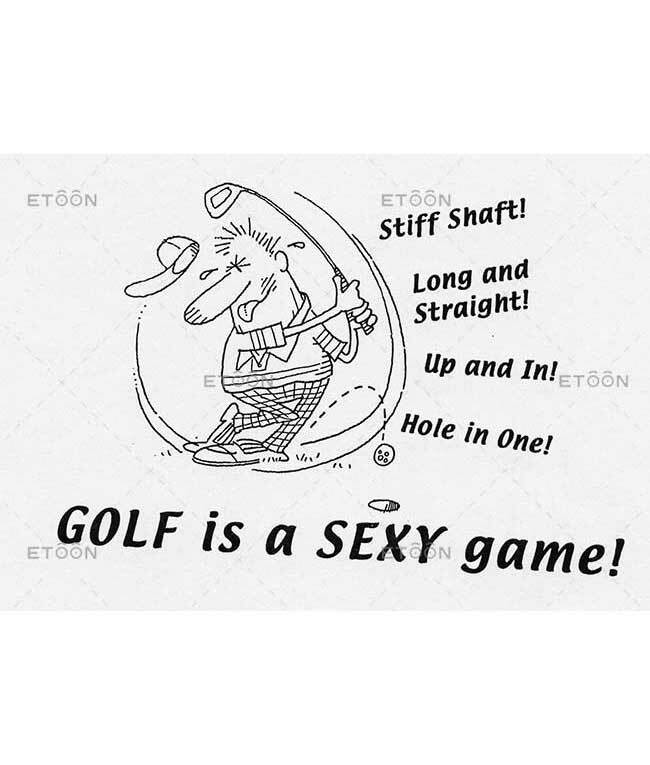 This really is heaven! 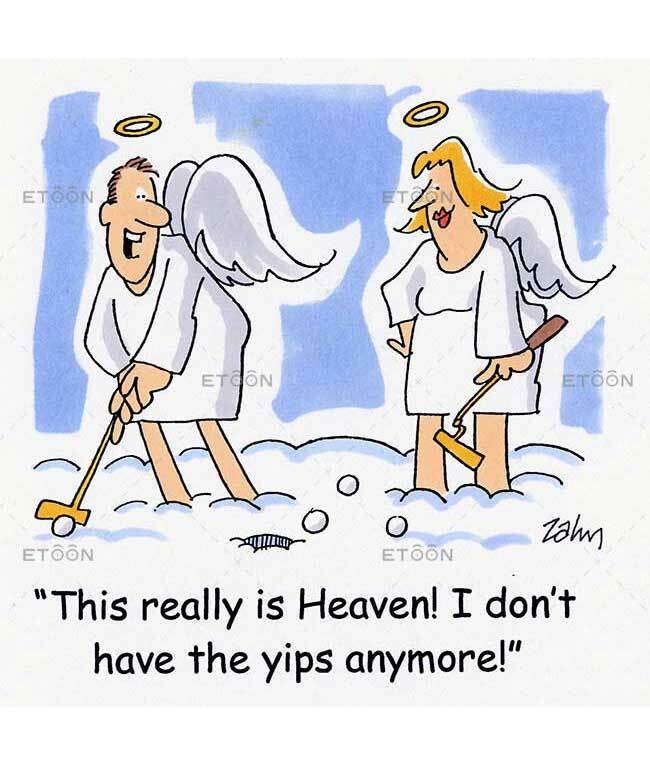 I don’t have the yips anymore! 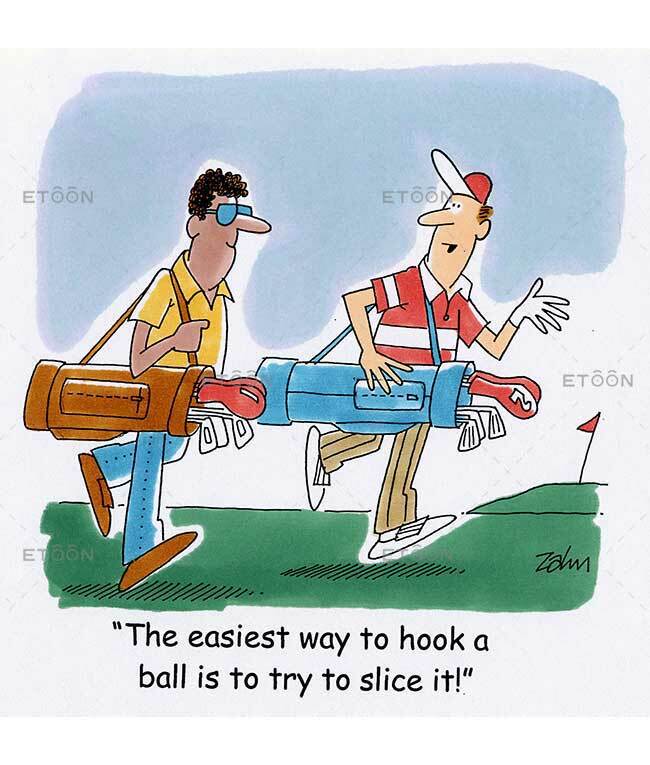 The easiest way to hook a ball is to try to slice it! 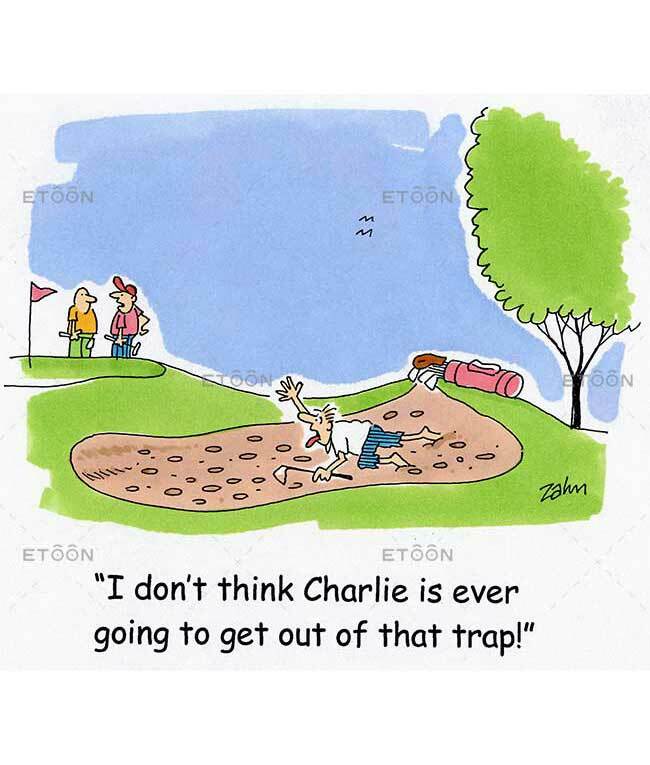 I don’t think Charlie is ever going to get out of that trap! 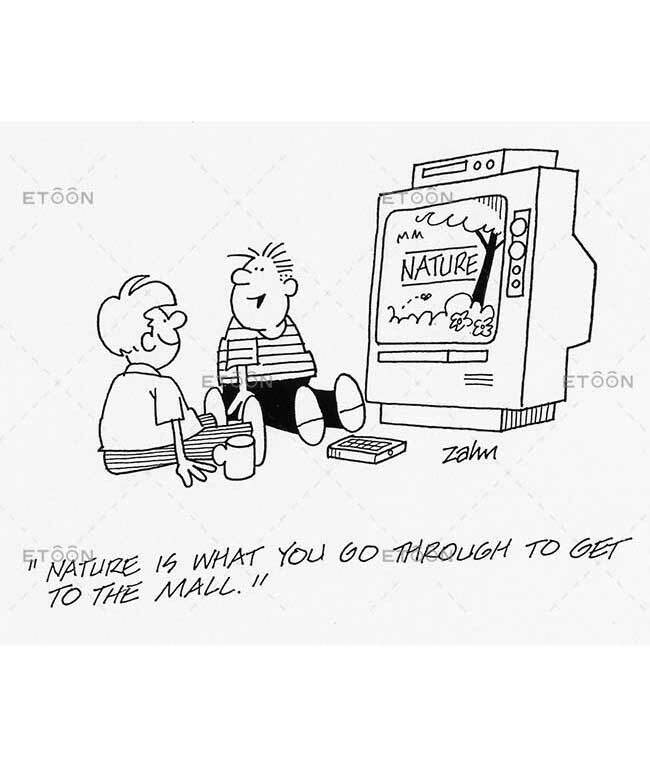 Nature is what you go through to get to the mall. 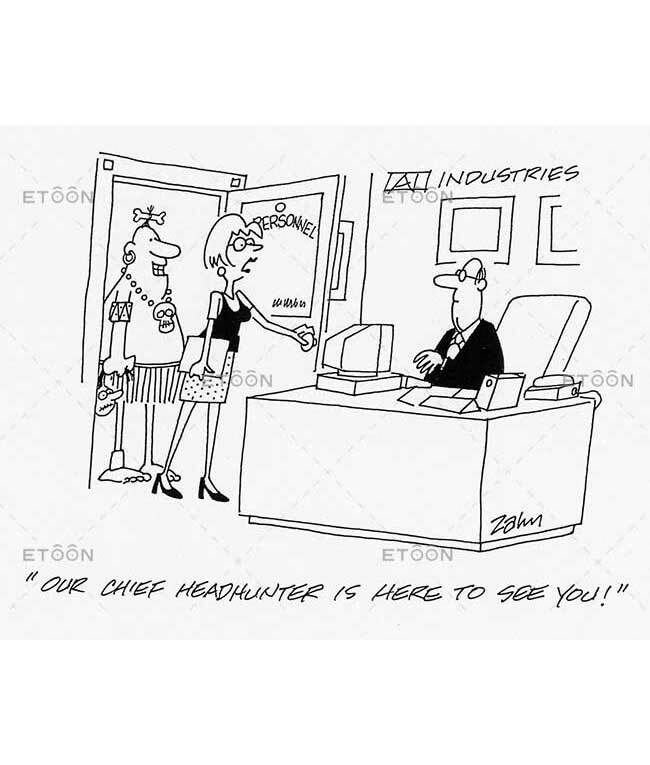 Our chief headhunter is here to see you! 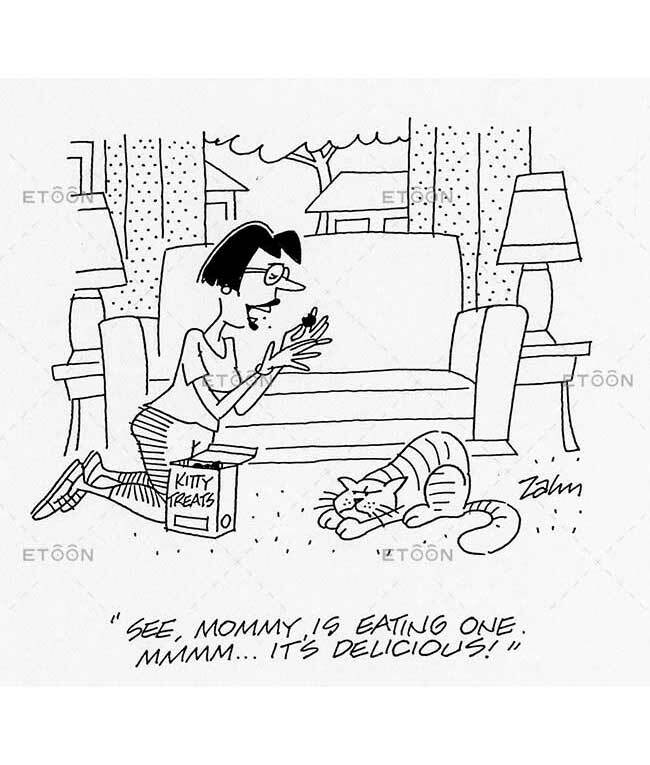 See, Mommy is eating one. 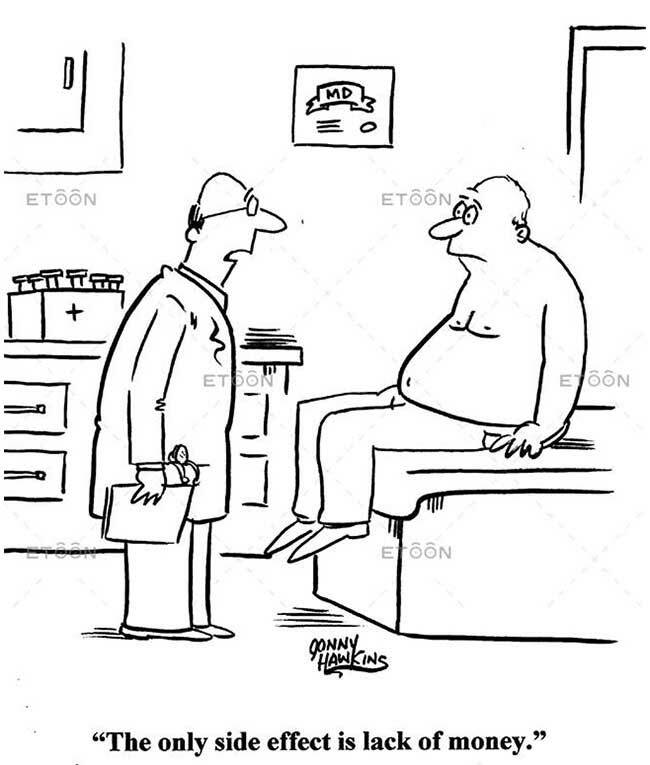 Mmmmm…it’s delicious! 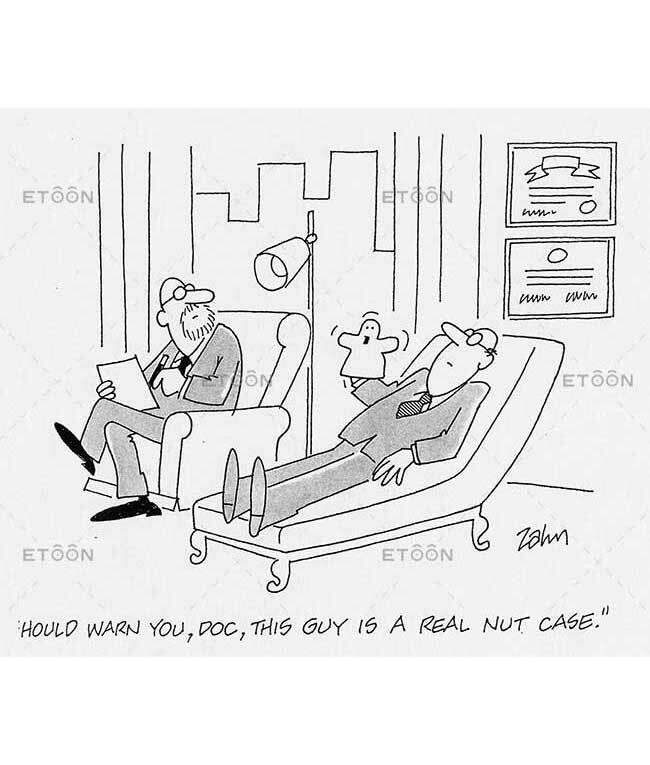 Should warn you, Doc, this guy is a real nut case. 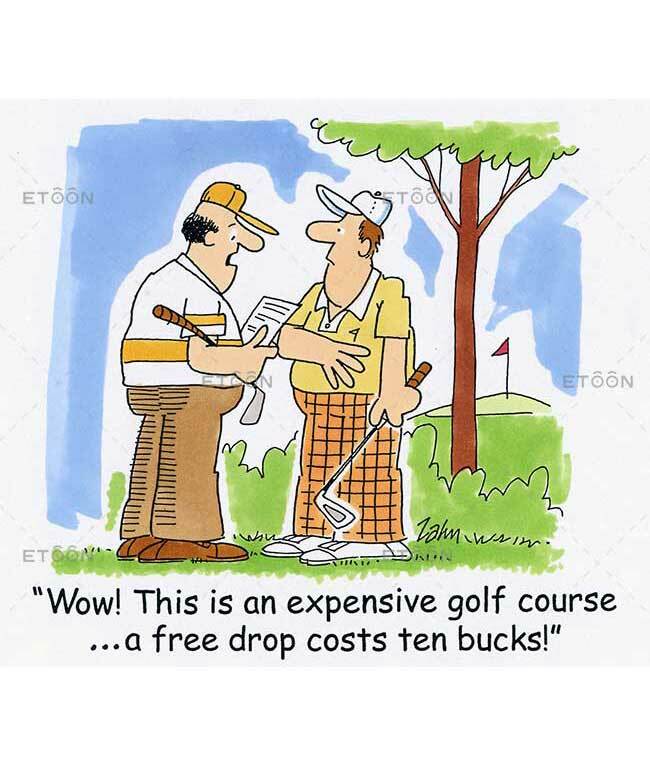 The only side effect is lack of money.